Singapore Post (SingPost) and POST Luxembourg have signed a strategic collaboration agreement to provide end-to-end e-commerce logistics services between Asia and Europe. 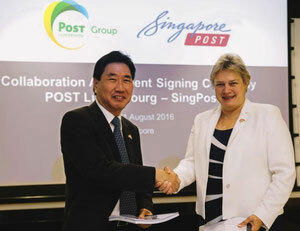 Under the deal, SingPost will become POST Luxembourg’s new gateway to Asia, while the Luxembourg postal authority will be a new European gateway for SingPost effective end of this month. Customers of both companies will be offered end-to-end tracking of their e-commerce shipments and delivery times will also be more predictable, the postal providers said in a joint statement. 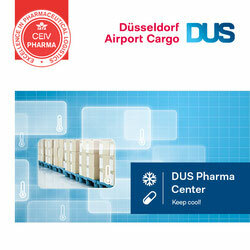 Mervyn Lim, acting Group Chief Executive Officer of SingPost, said: “Luxembourg’s strategic location in the heart of the continent, and its excellent relationship with the customs authorities, will benefit our customers and their businesses."